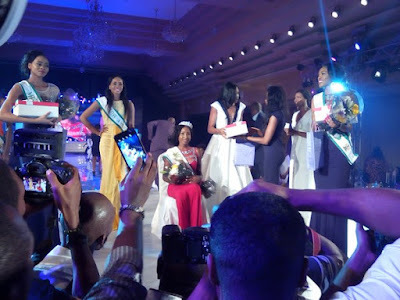 Miss Pamela Peter-Vigboro Leesi (Miss Cross River) has emerged winner of the miss Nigeria beauty pageant competition held last night at the Oriental Hotel, Lagos. 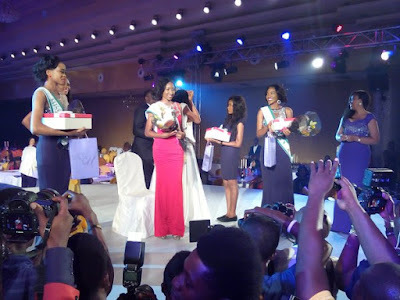 She had a tie for 1st Runner- up and 1st position with Miss Jigawa but after a questioning session, she emerged Victorious. 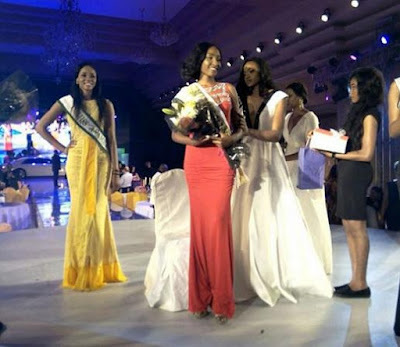 Big congrats to her. 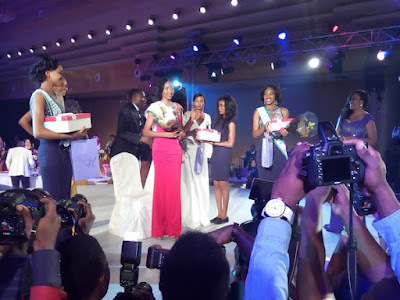 The keenly contested pageant had 36 contestants representing all states of the federation. 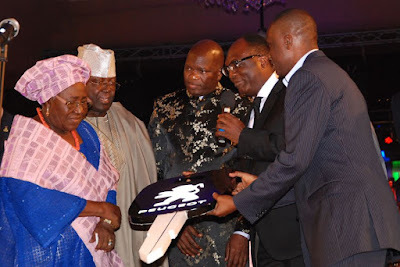 The first ever Miss Nigeria, Mrs Atinuke Oyelode who won the pageant in 1957, was also presented with keys to a brand new Peugeot 604.